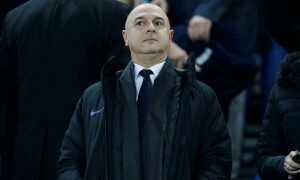 5 players who could follow Roberto Pereyra to Tottenham this summer | The Transfer Tavern | News, breakdown and analysis on all things football! Our resident Spurs fans here in the Transfer Tavern simply cannot wait for the upcoming summer transfer window! One rumour that has filtered into the Tavern is the news that Tottenham Hotspur are preparing to hijack West Ham United’s alleged bid for Juventus and Argentina midfielder Roberto Pereyra, according to Tuesday’s print edition of Tuttosport via TMW. 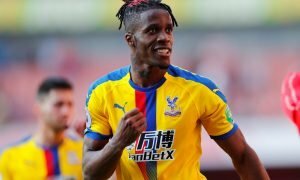 The playmaker has been subject to plenty of interest from Premier League clubs following a difficult season in Serie A in which the 25-year-old has struggled for playing time, having made just 16 appearances in total last campaign. It is understood that Juventus would be willing to accept a bid in the region of £15 million for the former River Plate man, as the Old Lady look to be chasing highly rated Valencia midfielder Andre Gomes as a potential replacement. A move to White Hart Lane would be both a fantastic move for player and club: as Pereyra can look forward to Champions League Football next season, and Spurs can add strength in depth to their young midfield, something the Lily-whites lacked this past season.